Not Dark Yet listed in Publishers Weekly! 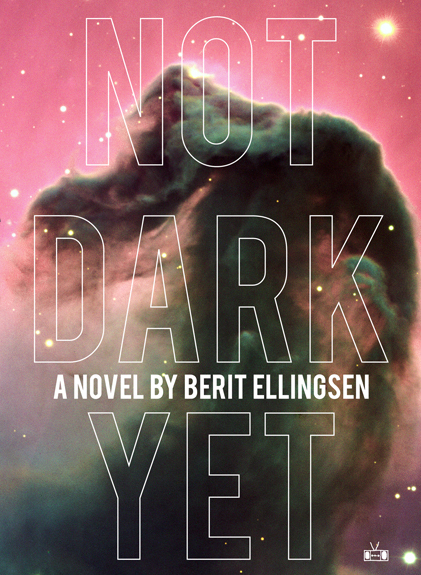 Not Dark Yet is listed in Publishers Weekly list of literary fiction for fall 2015! Alongside Nobel Prize laureates and literary giants such as Eco, Franzen, Allende, Mitchell, and more. Scroll down to the end of the link. Not Dark Yet will be out from Two Dollar Radio in November! In the meantime, check out Two Dollar Radio’s new film, I’m Not Patrick! ← Goddessmode available for preorder!